Spain has been called home by millions of people. Among them are athletes, artists, actresses, and politicians. Spain has produced some of the world’s most influential art, literature, and policies that have changes history. Here are the top 10 most famous Spanish people. 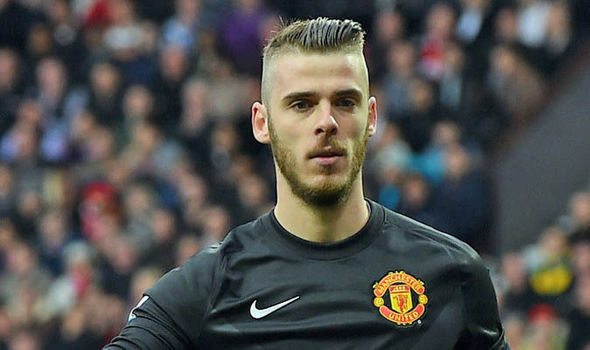 David de Gea Quintana is a professional European football player who plays as the goalkeeper for both the English Premiere League’s Manchester United and the Spanish national football team. After coming up through the Atletico Madrid football club, he was transferred to Manchester United in 2011 in a record-breaking deal. De Gea holds the unique distinction of being the first Manchester United player to win three consecutive Sir Matt Busby player of the year awards, and he helped lead the team to the FA Cup victory in 2016. Clara Alonso is a European model known for her covers and spreads on magazines such as Vanity Fair, Glamour, and Elle. She also made history in 2008 as the first Spanish model to work the Victoria’s Secret Fashion show in nine years. Alonso has been the face of Armani Exchange, Guess, and Revlon. Her modeling work in Europe has made her a huge star. Widely considered to be one of the greatest tennis players in the world, Rafael “Rafa” Nadal Parera has won 14 Grand Slam singles titles and an Olympic gold medal, making him only the second man to earn the Career Golden Slam; Nadal earned his Career Grand Slam at only age 24. 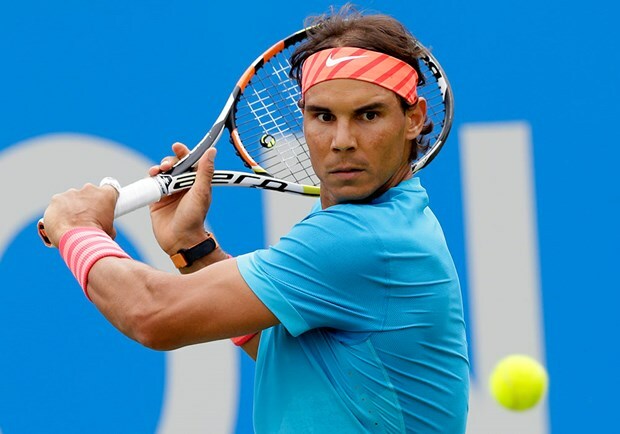 He is known for his particular skill on clay courts, but he has won Grand Slam titles on grass and hard court as well. While he plays left-handed he is actually ambidextrous and writes right-handed. In addition to his on-court success, Nadal has founded several schools for youth tennis, including one as part of his charity, the Rafa Nadal Foundation. One of the most well known Spanish actresses today is Penelope Cruz [Sanchez]. Cruz has starred in dozens of Spanish and English language films, often taking on challenging roles and complex characters. Cruz’s feature film debut was in the 1992 film Jamon, jamon, co-starring Javier Bardem, her now husband. She has been nominated for Golden Globe Awards for her roles in Volver and Nine, and she won and Academy Award for Best Supporting Actress for her role in Vicky Cristina Barcelona. In addition to her notable acting and modeling career, Cruz is well known for her philanthropic work. 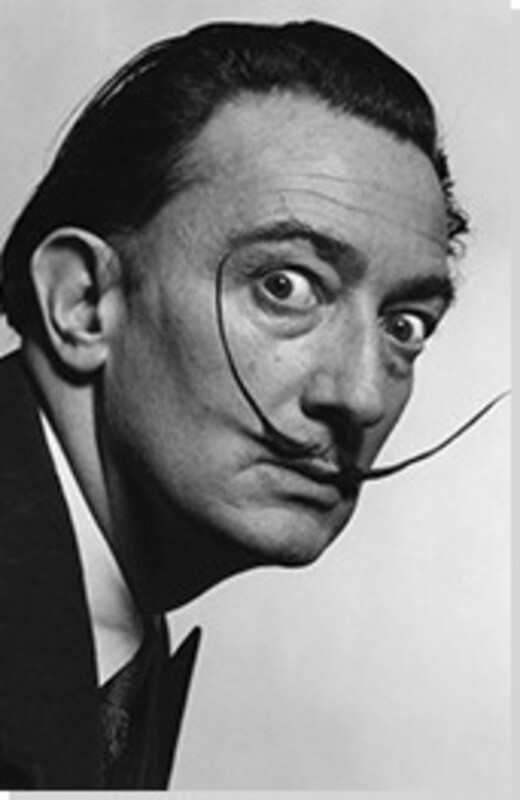 Salvador Dali is one of the most recognized painters of the modern era. Dali is an artist and draftsman known for his surrealist style and bizarre imagery. Dali studied at a Madrid Academy, but was later introduced to Miro, who influenced his work in surrealism. He is known to adapt traditional painting styles with the avant-garde to create his masterpieces. In addition to painting, Dali delved into other art forms, including sculpture, film, and photography. Probably Dali’s best-known piece, The Persistence of Memory, features soft, melting watches across a bleak landscape. One rarely thinks of art without thinking of Pablo Picasso. He is considered to be one of the most influential artists in the 20th century, establishing the Cubism movement and inventing the three-dimensional constructed sculpture. Picasso also co-invented the collage. You probably never thought your school art projects came out of the mind of a Spanish master. 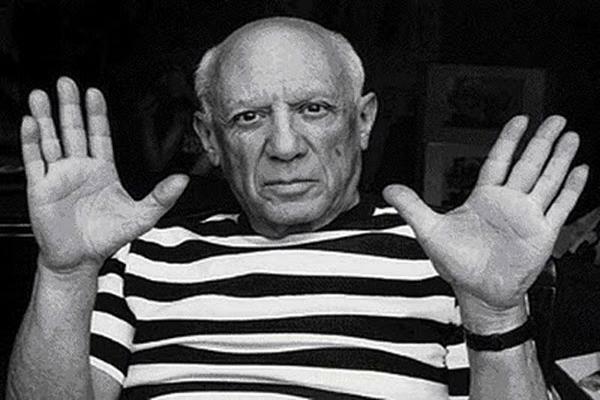 Picasso is known to have studied different art theories and techniques over his long career, creating a natural division of phases such as the Blue Period, Rose Period, African influenced Period, and Cubism. One of the masters of Baroque painting, Diego Velazquez is one of the most famous portrait artists in history. 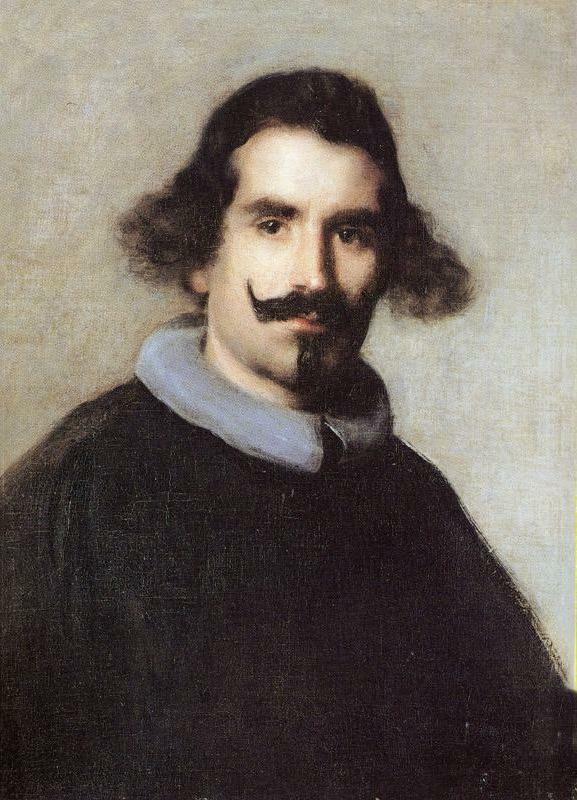 Velazquez, born in Seville, was a lead painter in King Philip IV’s court, and only produced an estimated 120 canvases in his lifetime. Velazquez influenced a great many painters, but particularly Edouard Manet, who notably described Velazquez as “the painter of painters.” His most well known painting is Las Meninas – Pablo Picasso painted 58 versions! 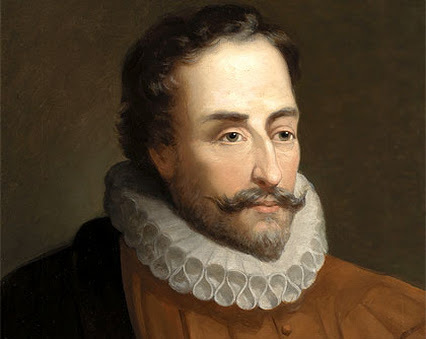 Miguel de Cervantes was a writer known for his influence on the Spanish language. His greatest work, Don Quixote, is widely considered to be the first modern novel, and it has influenced cultural works for over 400 years in dance, opera, music, film, and literature. In a survey, modern authors were asked for the best book of fiction ever written, and Don Quixote won overwhelmingly, by over 50 percent. 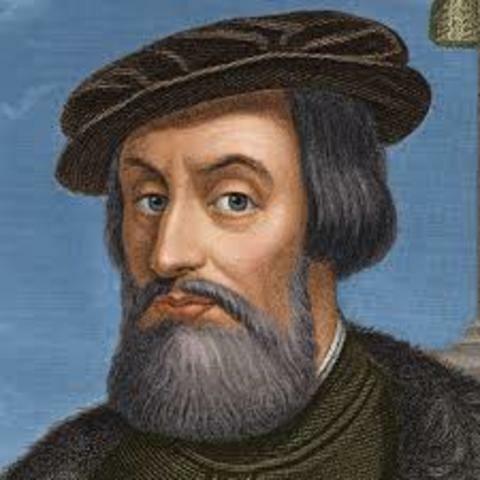 Hernando Cortes was a conquistador responsible for the Spanish colonization of the Americas, and is notoriously responsible for the downfall of the Aztec Empire. Cortes was born in Spain but moved to Hispaniola, and later Cuba to seek out a livelihood, where he eventually worked for the governor. Cortes was originally given command of an expedition to mainland Mexico, but the contract was denied at the last minute. Cortes, in an act of mutiny, gathered his substantial resources to conquer the Yucatan peninsula and the Aztec city of Tenochtitlan. 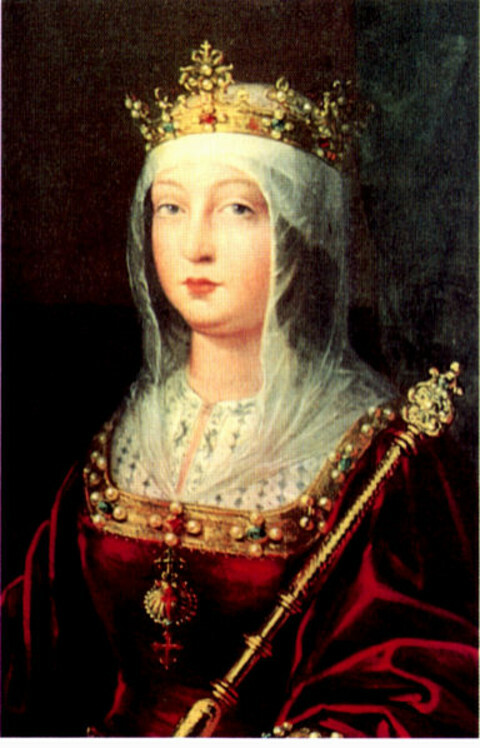 Queen Isabella I of Castile was married to Ferdinand II of Aragon. The two drafted governmental and policy reforms that echoed across the world. Isabella was responsible for the 1492 Columbus expedition, as well as the Spanish Inquisition, which led to the forced conversion or expulsion of Jews and Muslims from Spain. These actions contributed to Isabella leading Spain into a globally dominant position for over a century.